Choosing a new hairstyle for a new era of life doesn't have to mean a big change. As New York City-based stylist Mark Garrison says, "You can stick with your favorite style, but update it in little ways." The trick is to work with a stylist who focuses on three key factors: your bone structure, hair texture and preferred maintenance level. Cover those bases and you'll feel your best ever. Hoda Kotb rarely changes up her look, and we can understand why. Her shoulder-length cut is a classic, and there are so many flattering components: face-framing bangs and layers, and those subtle highlights. Though she is essentially ageless, Christie Brinkley has taught us one major thing: volume is No. 1. With plenty of layers and lift, she shows how to create a perfect, timeless style. 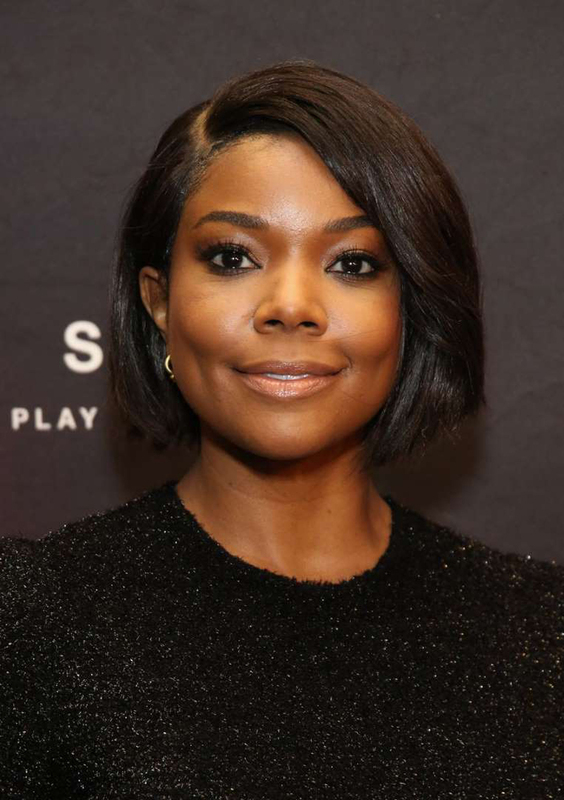 Somewhere between a pixie and shoulder-length cut is Gabrielle Union's chinline-skimming bob. The blunt cut and deep side part is flatting, and all the inspo we need to take the plunge with a short style. Maggie Gyllenhaal's no-fuss, ultra-chic pixie is both low maintenance and perfect for any occasion. With a little voluminizer and gel, your minutes away from a red carpet-ready look. 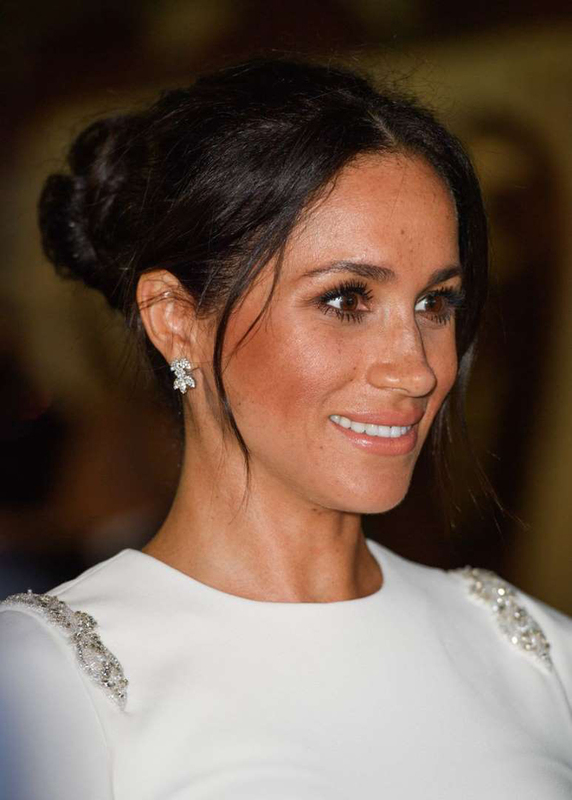 They're not quite bangs, but shorter layers are essential to Meghan Markle's iconic hairstyle. Whether her bun is sleek or messy, she often pulls out her face-framing layers. Super straight, sleek bangs always feel modern. A style like this makes it easy to pull your hair back into a chic ponytail, like Allison Janney demonstrates here, or a low bun. Not all hair color trends are for the faint of heart. But even if you're not interested in dying your strands unicorn purple, you can still have some fun. 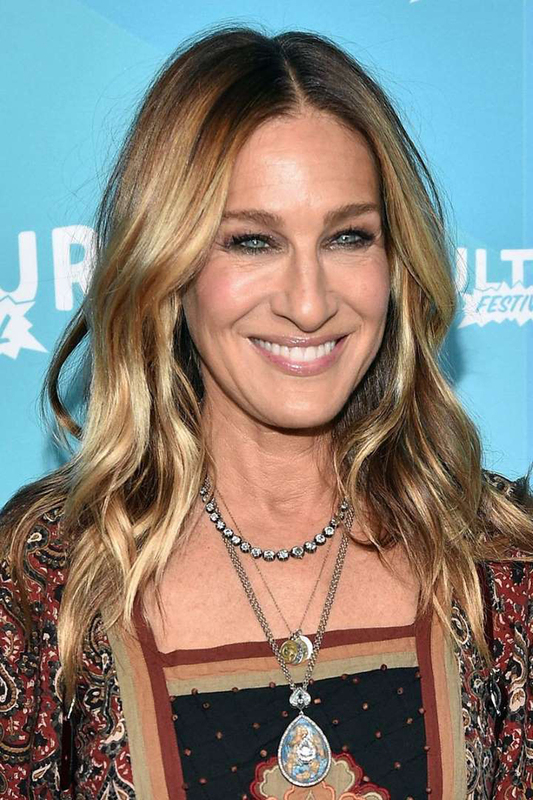 Consider a subtle ombré and youthful, face-framing waves for a sophisticated take on boho. You want at least nape-length layers that are shorter in back. Adding some swing this way helps minimize flaws in general, and longer pieces in front will give the illusion of sharper angles where they're needed. 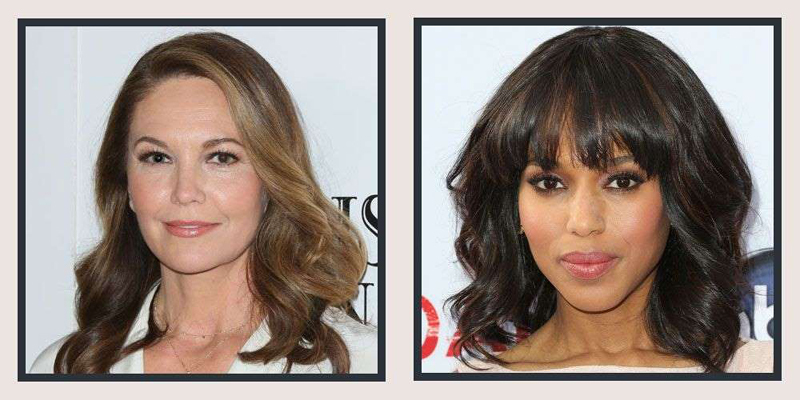 Highlight your favorite features with layers that essentially "point" toward the area - like how Michelle Pfeiffer has pieces that hit at her amazing cheekbones. If you have a great smile, for example, ask for chin-length pieces in front that will hit at lip level. You can also use your hair to cover up problem areas. If you're aiming to hide forehead wrinkles, try eyebrow-skimming bangs. They'll cover lines and play up your eyes. Distract from neck wrinkles with texture - a few wispy, longer strands in the back, even if the cut is short. Shape full hair to frame your face in such a way that it hugs your bone structure, emphasizing the curvature of your cheekbones. Highlights concentrated around the face add dimension and give your skin a radiant glow. Remember that a flat-against-the-head look rarely looks pretty, unless you're 16. Create volume at the crown by asking for layers on top. When styling, take a few strokes with a teasing comb. The volume will help perk up your face. The ends of your hair can look ragged and are more likely to see splitting and breakage, especially if they've been through years of chemical treatments. Cut off those offending inches - shorter, healthy-looking hair always looks more youthful than long and damaged hair. Does your hair color mimic your skin tone? If so, you may look washed out. Choose a base color that's at least two shades darker than your skin tone, even if your hair is blond. If you crave a lighter look, go for highlights. Wispy bangs, in addition to minimizing a high forehead, play up your baby blues, or gorgeous greens, or heavenly hazels. Tip #1: Request a 15-minute consultation before they begin cutting. Tip #2: Don't just ask for a trim and assume you and your stylist are on the same page. Instead, ask her to show you what it will look like before she cuts and discuss how much should be taken off, and from where. Tip #3: Avoid the trendiest looks of the moment - and the stylists who give them. Instead, ask for a cut that's right for you. Tip #4: Don't leave room for interpretation by just asking for a bob. 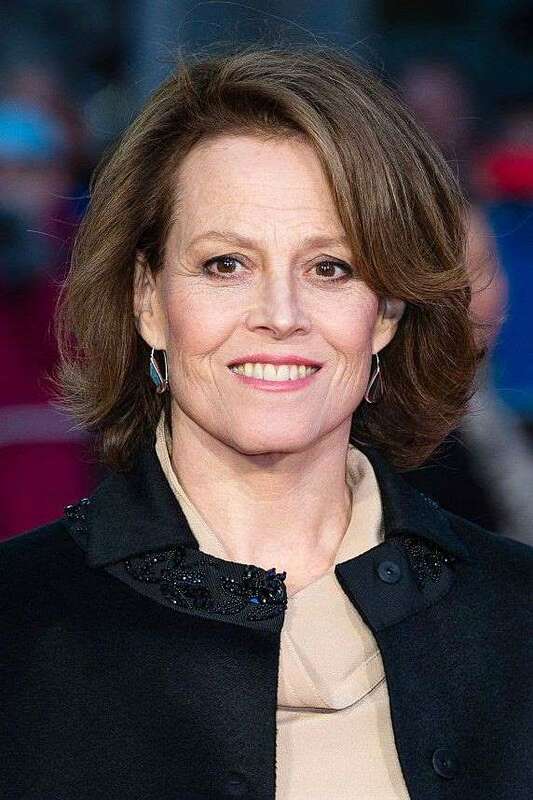 Instead, be more specific and say something like, "I'd like a choppy, nape-length bob with long layers framing my face."